If everything goes according to plan, by this time tomorrow Major Tim Peake will be back on terra firma following his six-month mission on board the ISS. His return home in the Soyuz capsule will see him travelling at 25 times the speed of sound, surrounded by superheated atmospheric plasma at temperatures touching 2,500°C. With the capsule already decelerating, parachutes will open about 11km above the Earth’s surface to further slow the descent, and landing engines will fire to cushion the Soyuz as it crashes into the Kazakh Steppe. Such is the force of the collision that greenhorn astronauts are warned by their Russian mentors to stop talking before impact so that they don’t bite their tongues off. As the first ever Briton to visit the ISS (and the first ever ESA astronaut from these isles), Major Peake’s space adventure has been a huge boon for both UK aerospace and for wider science and technology awareness across the country. His time on board the station has seen him ‘virtually’ run the London Marathon, remotely control a Mars rover prototype on Earth, and chased by Scott Kelly in a gorilla suit as part of the US astronaut’s birthday celebrations. 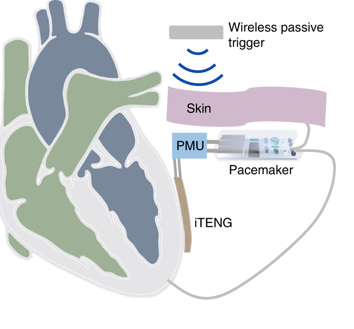 Peake has also carried out more than 250 experiments during his six-month tenure. 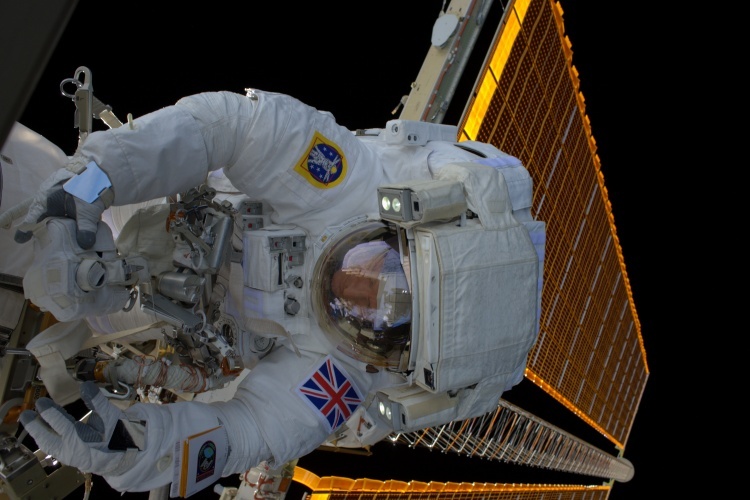 In January, just a month after arriving on the ISS, Peake became the UK’s first astronaut to conduct a spacewalk. 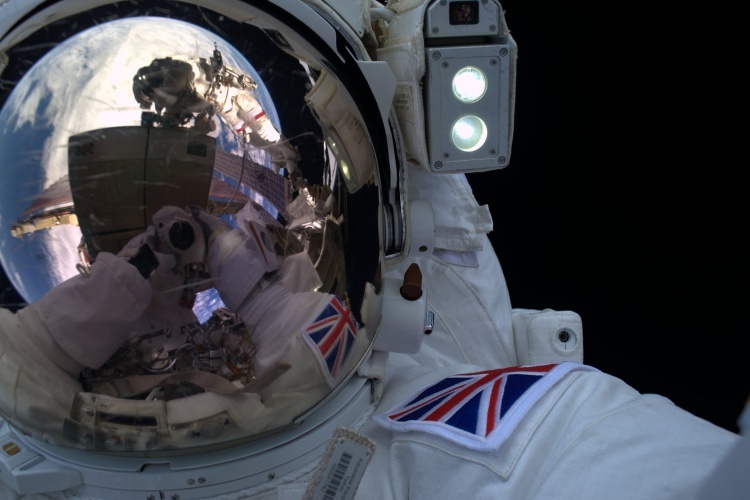 During the historic mission, Kelly commented how great it was to see the Union Jack flag on Peake’s arm as he moved through the blackness around the station’s exterior. Peake himself commented that it was a ‘privilege’ and a ‘proud moment’ to be the bearer of the flag on its first spacewalk. The exterior work on the ISS was cut short due to a helmet malfunction for US astronaut Tim Kopra, but those images of Peake in space will last forever, and their power to inspire should not be underestimated. Media coverage of his mission has been extensive, and Peake’s affable nature and wide-eyed enthusiasm have made for welcome relief at a time when news cycles have been particularly bleak. It’s easy to see why the former helicopter pilot was selected from 8,000 applicants to become an ESA astronaut. It now seems important that steps are taken to make sure he is not the UK’s last. Speaking recently to David Parker, ESA’s Director of Human Spaceflight and Robotic Exploration, I asked him about the possibility of UK involvement in future ISS missions. For the short term at least, it seems a return to space by Peake is the best prospect of seeing the Union Jack back in orbit. While Peake may be the most likely UK candidate for future ISS missions, the station will not be around forever, and plans are of course afoot for exploration beyond its low-earth orbit. 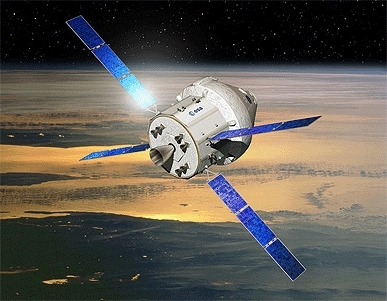 NASA’s Orion programme, which ESA has a major hand in via development of the vehicle’s service module, will take astronauts on new lunar missions. ESA is also talking to its member states about involvement with the Deep Space Habitat, a station beyond Earth’s orbit that would lay the ground for the next stages of space exploration. UK participation in such adventures would be largely dependent on funding, but the prospect of astronauts from these shores being involved is exciting. 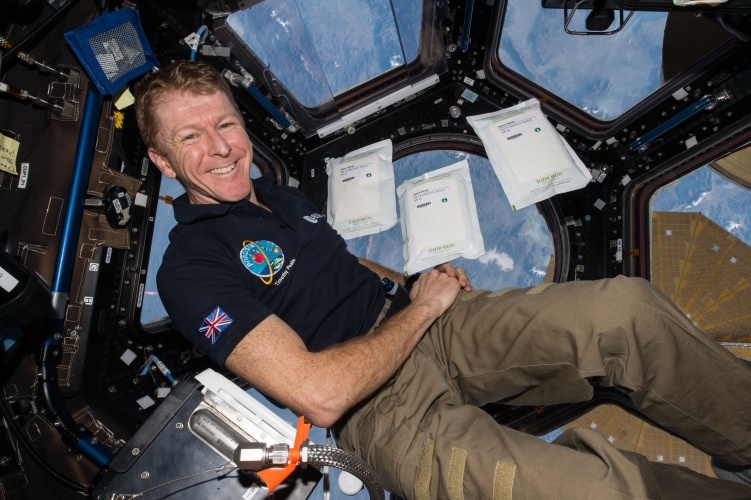 Tim Peake’s mission has given space exploration and science a massive shot in the arm. Let’s hope his success can be the catalyst for further investment in UK aerospace, and that someday we might even see the Union Jack in deep space. We wish Major Peake and his fellow astronauts a safe journey back to Earth, and advise him to heed the landing advice of those Russian mentors. He’s going to have a lot of talking to do over the coming weeks. All good stuff, but as usual, a complete failure to acknowledge Helen Sharman as the first Briton in space. If you follow the link to the interview with David Parker, you’ll find acknowledgment of Helen as the UK’s first astronaut. At no point is it claimed that Tim is the first Briton in space. It’s stated that he is the first to visit the ISS, and the first British ESA astronaut. Thanks all, it appears to have been snuffed from the general news by the tragedy in S Yorkshire.